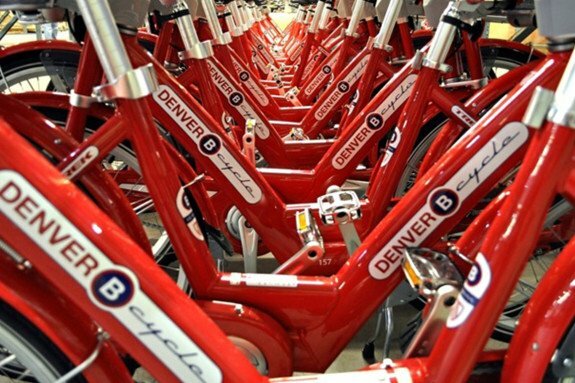 SYNOTag 125 KHz EM stick tags and customized EM ISO cards with full colour printing allow BCycle riders to roll with RFID in Denver, Colorado. 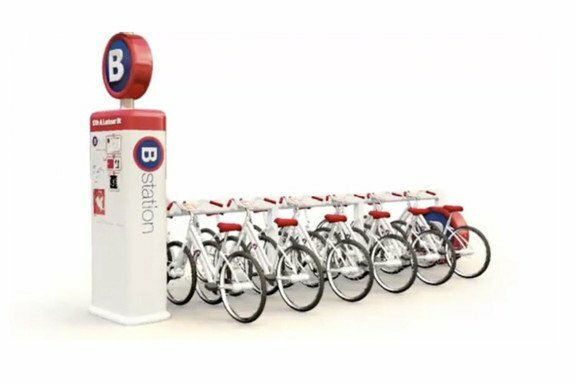 SYNOTAG RFID Stick On Tags, ISO Cards and Key Fobs were selected for TREK’s very successful bike sharing program. 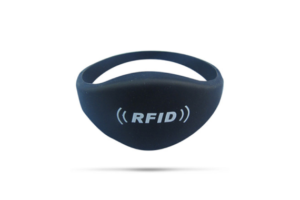 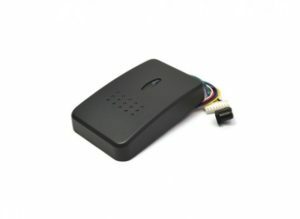 Using 125 kHz tags and cards in EM format, TREK designed and RFID bike rental system that has since been deployed across the United States and into South America. 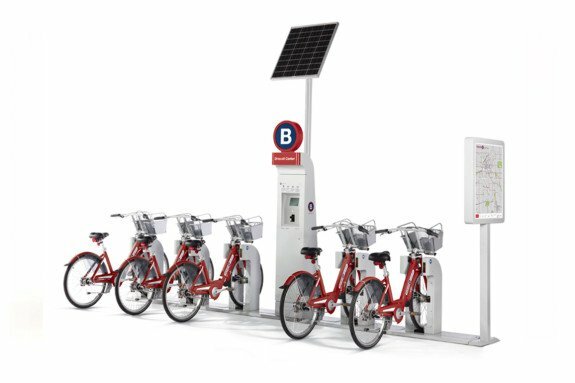 BCycle users sign up for the service and then receive an RFID card or key fob that is used at BCycle terminals to bill for use of the bicycle rental by time. 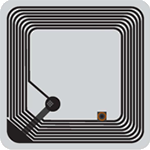 The unique identification number on the tag is referenced to a customer record in a database and billing in handled from a central location, rather than credits being stored on the tags.